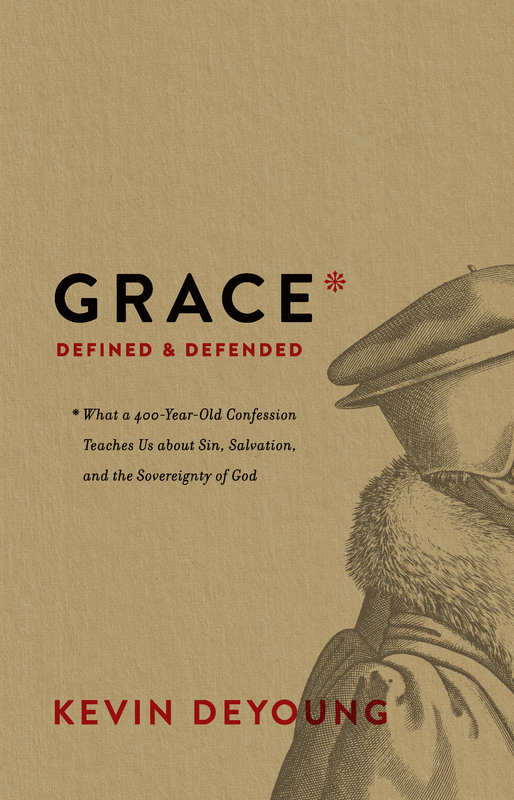 Christians love to celebrate grace, yet often talk about it in vague generalities. But such an important biblical concept ought to be clearly defined so it can be consistently defended. In this book, best-selling author Kevin DeYoung points modern readers back to an old document originally written to do just that. Warmly pastoral and broadly accessible, this book introduces readers to the Canons of Dort, a 17th-century work summarizing the central doctrines of the Christian faith. Widely regarded as a key pillar of the Reformed tradition, the Canons of Dort stand as a faithful witness to God's grace—offering a depth of understanding that the church still needs today. In three concise sections—covering history, theology, and practical application—DeYoung explores what led to the canons and why they were needed, the five important doctrines that they explain, and Dort's place in the Reformed tradition today.